Internet casino and sportsbook 1xbet has announced that they’ve chosen to use BGB to power their live dealer platform, which will allow the group to offer webcast versions of blackjack and other table games. 1xbet claims to have more than a million users and offers a slew of different casino services to their customers. This content deal will enhance that offering, as it will bring blackjack, roulette, baccarat, and more to player screens. 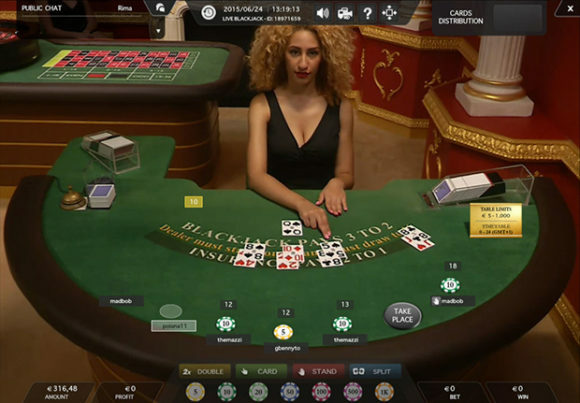 The titles are broadcast in high definition from BGB’s Malta studios and offer screen overlays so that players can get better detail on the games they play. The live dealer games are slated to go live at 1xbet later this spring.